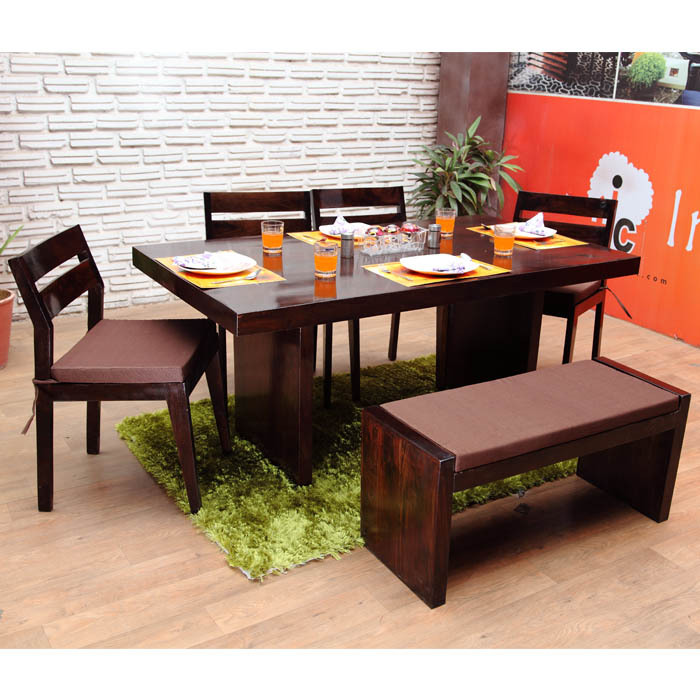 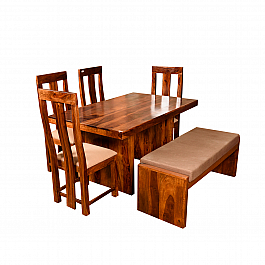 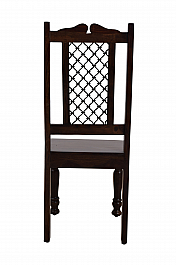 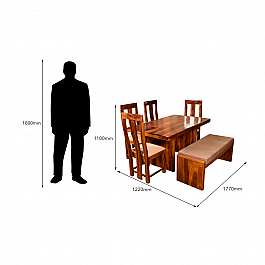 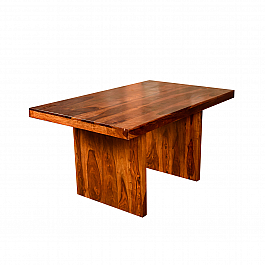 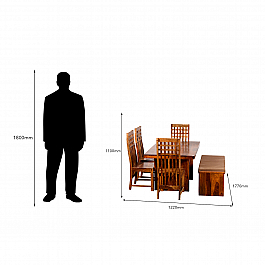 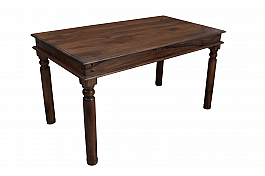 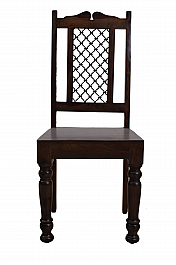 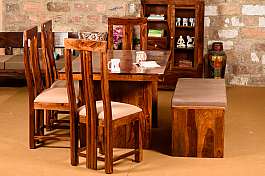 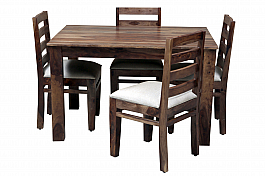 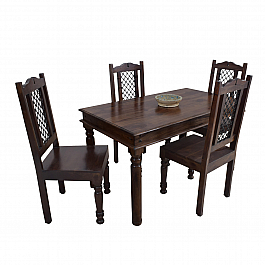 This NECTAR dining set completely made from Sheesham wood, comes with the solid wooden table, 4 chairs, and a bench. 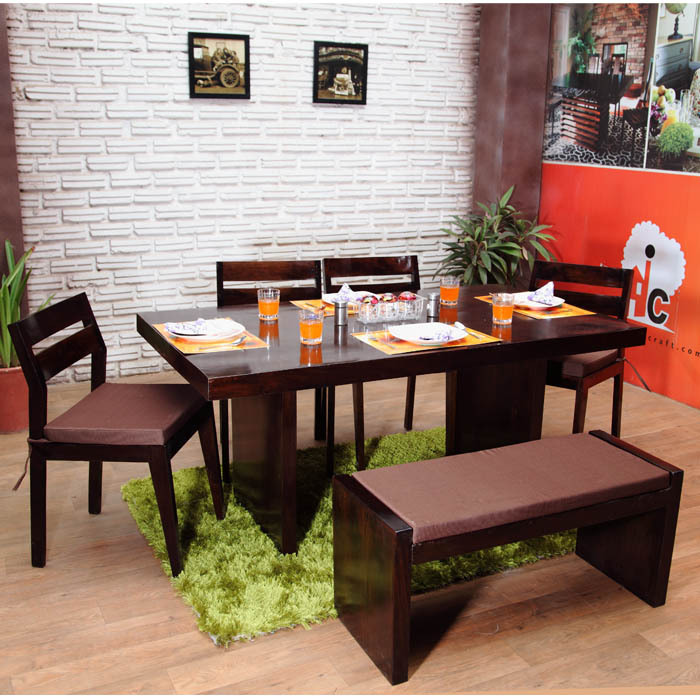 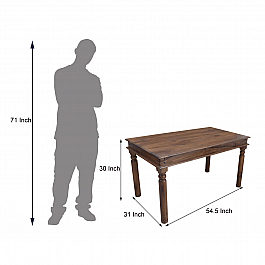 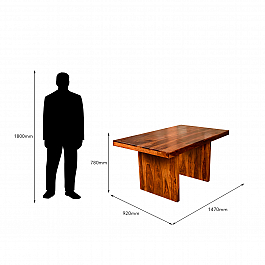 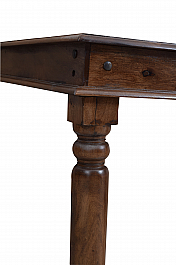 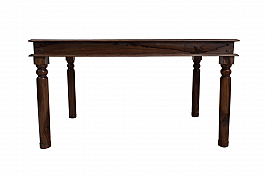 The Sheesham dining table gets its unique look from the designer legs and cube construction. 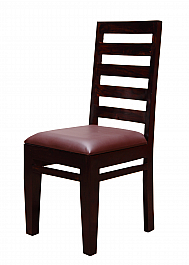 Light to handle and sleek in design, the cushioned chairs are furnished for comfort seating. 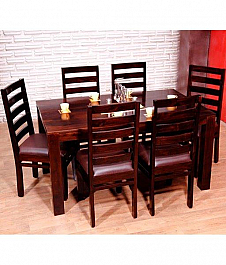 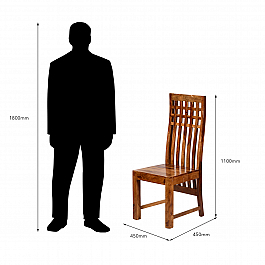 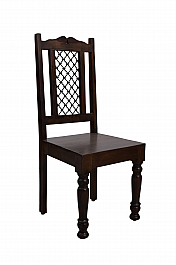 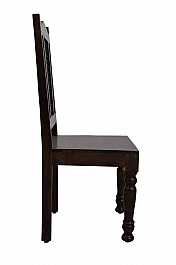 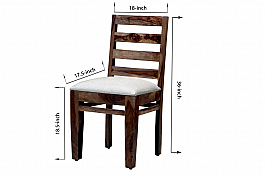 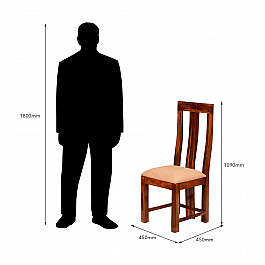 The curved back with 2 rounded wooden support ensures your dining time is a comfortable experience. 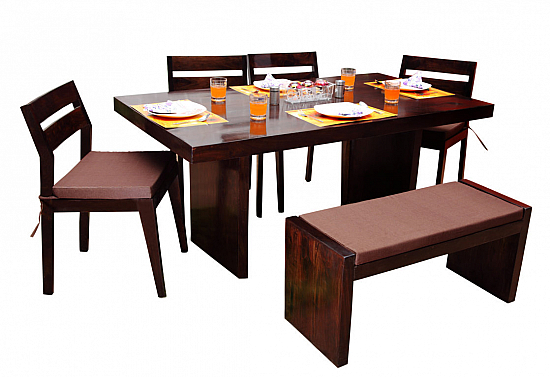 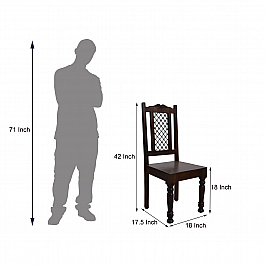 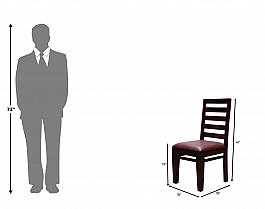 .A comfortable cushioned bench makes this dining set a perfect one to accommodate more people, also allowing the convenience of shifting it for other purposes when not in use for dining. 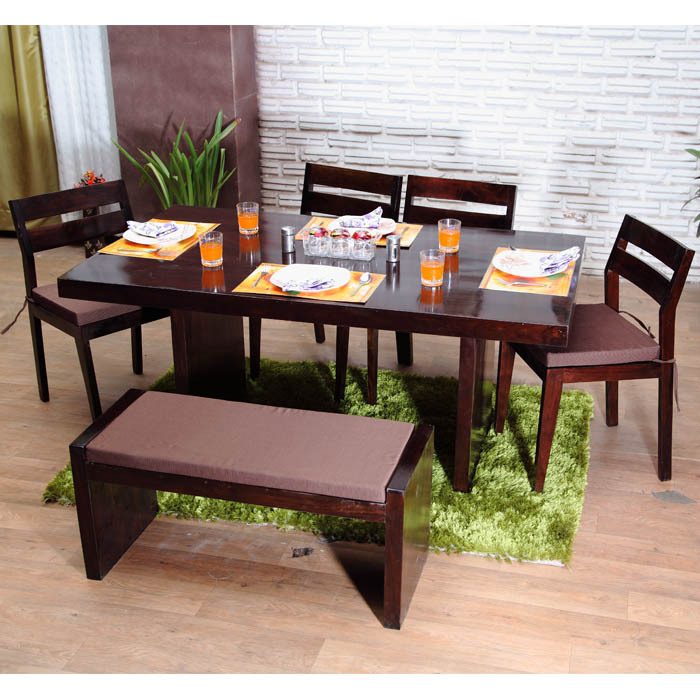 .The bench can also be turned into a make-shift table as the cushion is removable. 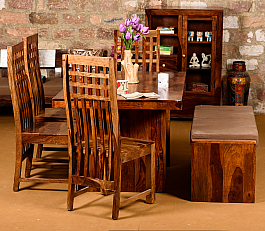 Alternatively, you can use it as a farm bench exposing the solid wooden top! To add some variety and color to your dining area, you can conveniently remove the cushions and replace with a fabric of your choice since the cushions are not fixed. 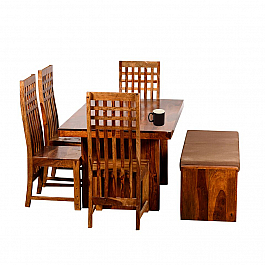 Add a touch of that simplicity of traditions to your meals- feed your soul with it's roots..
Can't you just feel the warmth that wood brings with this dining set? 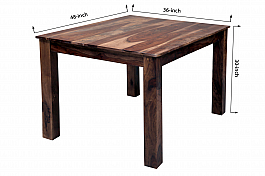 Simple, sturdy and v..